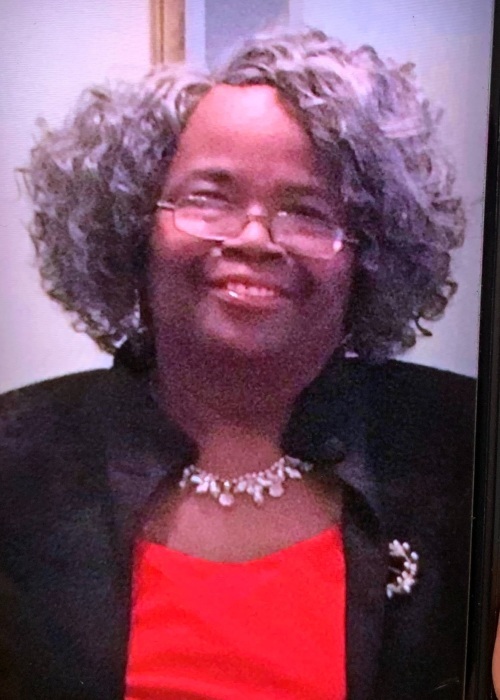 Mrs. Rubye Thornton, 70, of 5200 Killdeer Drive, Fayetteville, died Sunday, January 27, 2019 at Cape Fear Valley Medical Center. Funeral services will be conducted on Friday at noon at Mission Field Ministries in Fayetteville with Pastor Michael Mathis officiating. Burial will follow in Rockfish Memorial Park. She was a US Army veteran and retired with the IRS. She is survived by her husband, Walter Thornton of the home. Son, Kevin Thornton, Sr. of Durham. Daughter, Kimberly Smalls of Raleigh. Sisters, Laura Myers and Valerie Carlds both of Columbia, SC. Brothers, Julius Jones of Columbia, SC, Jesse Jones, Sr. of Columbus, OH, Melvin Jones of FL and Daniel Jones of Philadelphia, PA, along with two grandchildren.